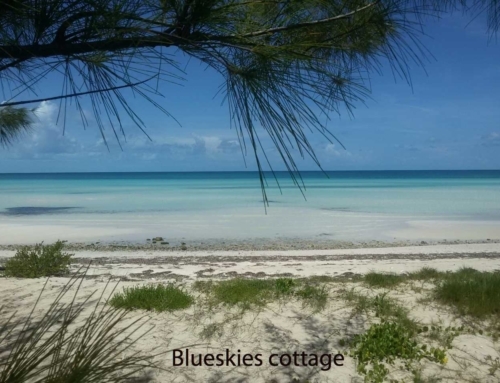 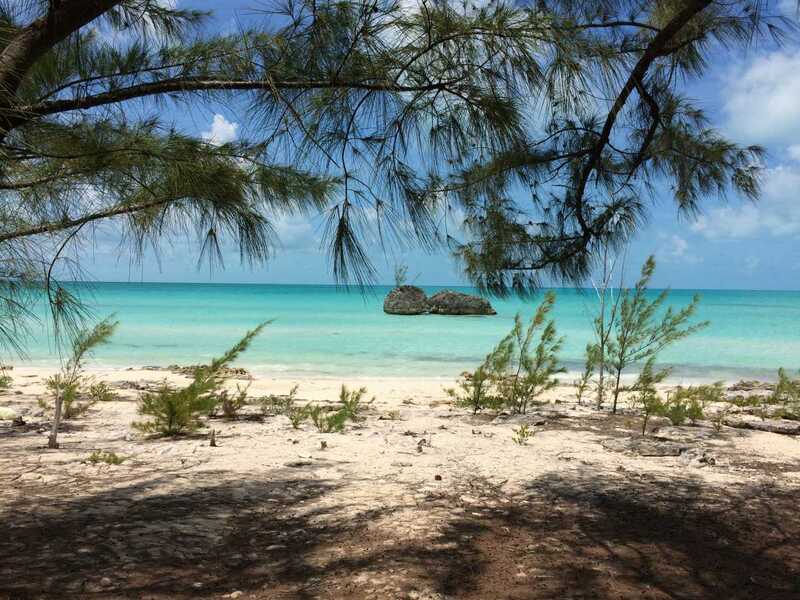 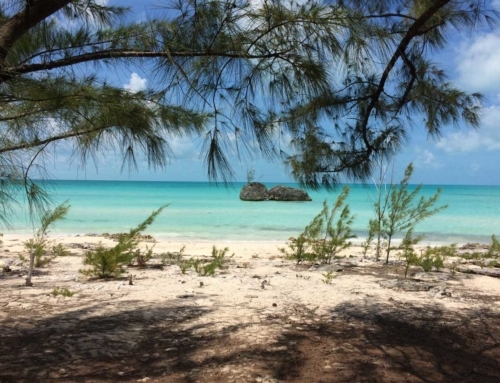 Do you know that Eleuthera’s beaches are fabulous? 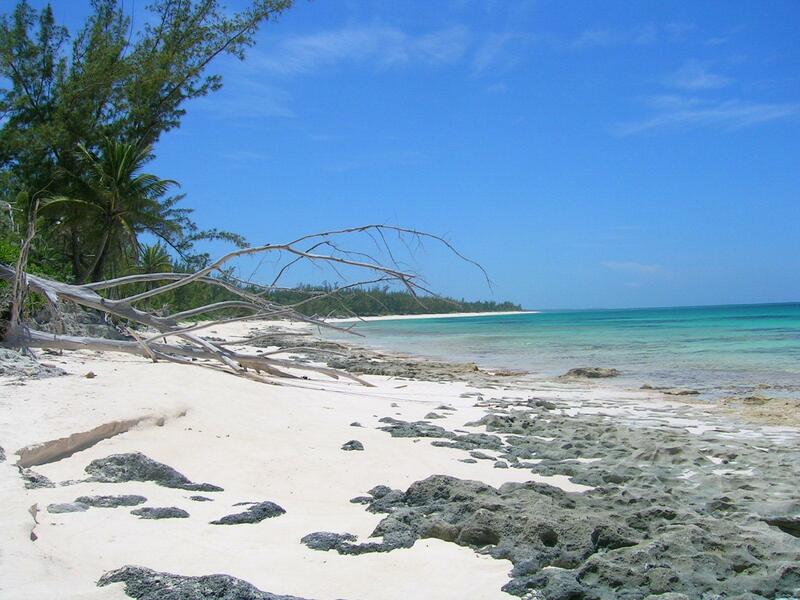 There are more than 50 beaches to choose from, unspoiled and exotic jewels with pristine and diamond-clear waters. 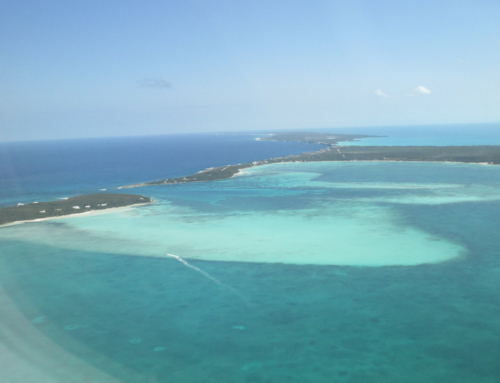 The island is 100 miles long, and only a few miles wide. 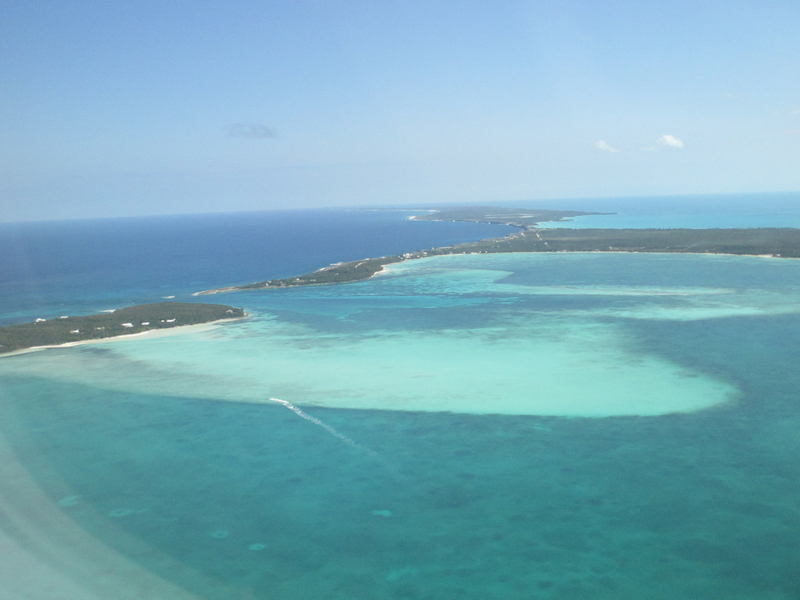 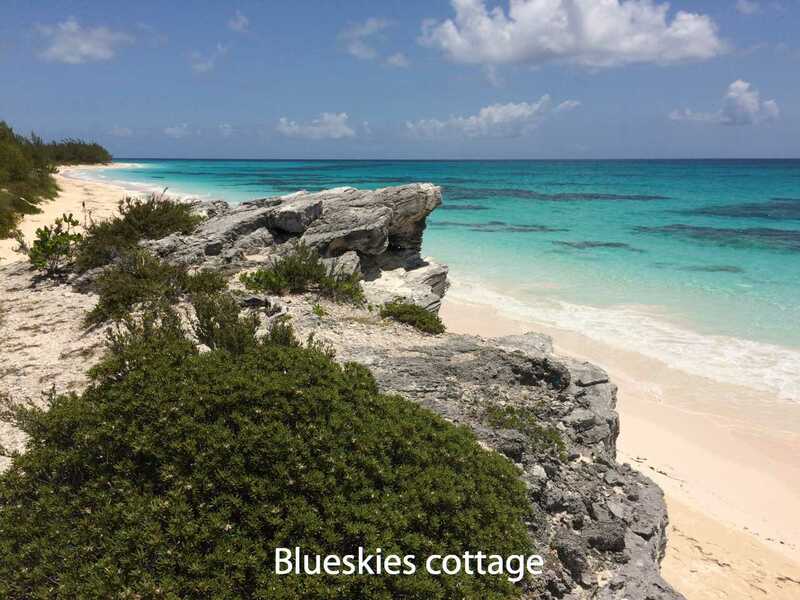 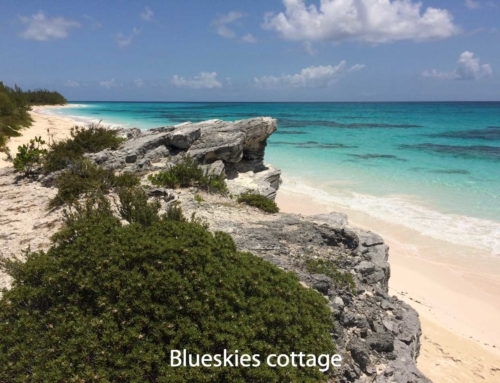 Since the Eleuthera is so narrow you can easily visit beaches on both the Atlantic and Caribbean side on the same day. On both sides you can find shorelines with long stretches of deserted sand. 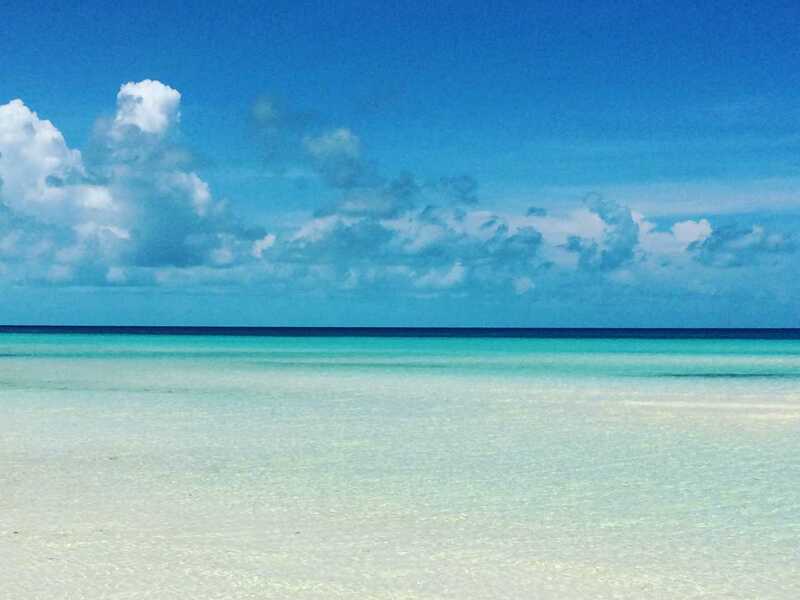 You can wander forever and not encounter another soul. The beaches on the Caribbean side all have pink or white sand and clear blue waters – they look so clear it is almost like a swimming pool. 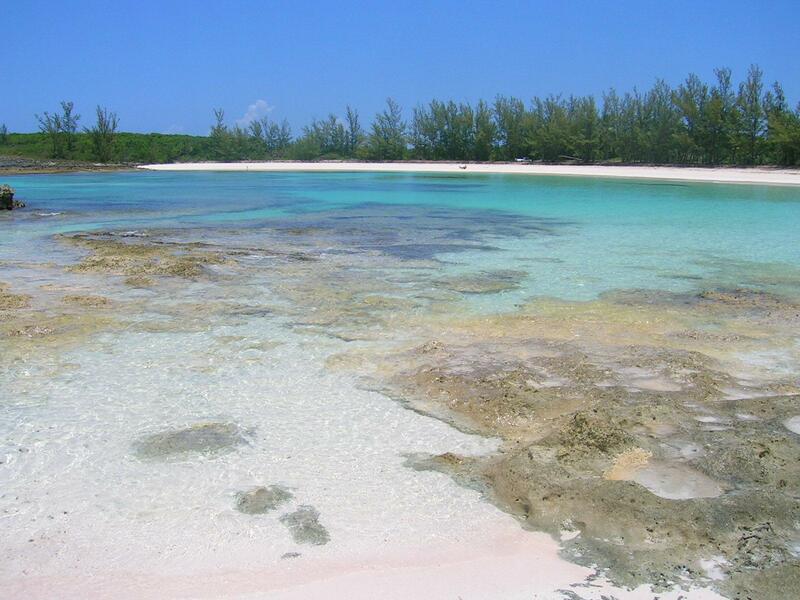 The Atlantic side has great reefs full with fish and sea life.